If you haven't been reading the news lately their is going to be a new exploited game to load eCFW. 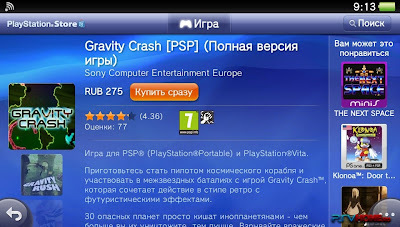 The game is Gravity Crash Portable from the Playstation Store. The exploit was founded and compiled by teck4 and frostegater. 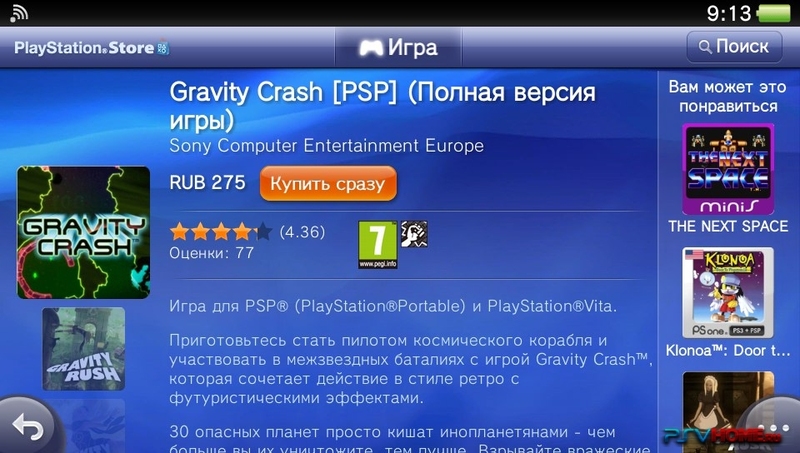 Be sure to get your downloaded copy of the game just in time before Sony removes it from the store thus having you wait even longer for another game exploit. Check out the video below.